Taking your first step onto the property ladder is a daunting prospect that appears quite complex when starting out. When taking that leap, it’s best to know the financial position you’re in and what it is you can afford before falling in love with a property that is out of reach. Additionally, you may think that a mortgage is unattainable but there are options available to help give you that nudge. To better understand what’s available for first time buyers, we talk to the team at Money to get their advice. 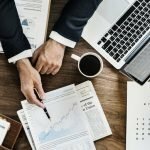 When it comes to affordability, what are mortgage lenders looking for? Before you start looking for a property it’s worth using a mortgage calculator to work out how much you could borrow. This will give you an idea of the type of property you could afford. Factors like your credit rating, how much you earn, your regular outgoings, any existing debt, the value of the property and whether you’re buying on your own or with someone else will all be taken into consideration before a mortgage lender decides how much to lend you. Don’t automatically assume your bank will offer you the best rate. Compare online and shop around. What offers are available to first time buyers from a lending perspective? If you’re looking to get your first mortgage there are different types which could help you to get on the property ladder. Most mortgages are open to first time buyers, the same as homeowners. However, there are some mortgages which are specifically designed for first time buyers even if you have a small deposit. If you haven’t managed to save up enough for a deposit, there are other options you can consider like a guarantor mortgage. To get one, a family member or friend would need to agree to be named on your mortgage and guarantee to pay your repayments if you can’t. If you are looking to buy a new build from a property developer they may offer you a loan to cover your deposit. However this means you’ll need to be able to pay off your mortgage and the property developer loan as well. It’s worth checking to see if you can get a better deal elsewhere before agreeing to their loan. If the interest rate is extortionate you could be better off to wait and save for your deposit instead. 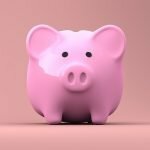 How can you save for a deposit? Saving up for a deposit on your first home can be a hard task in the current climate. 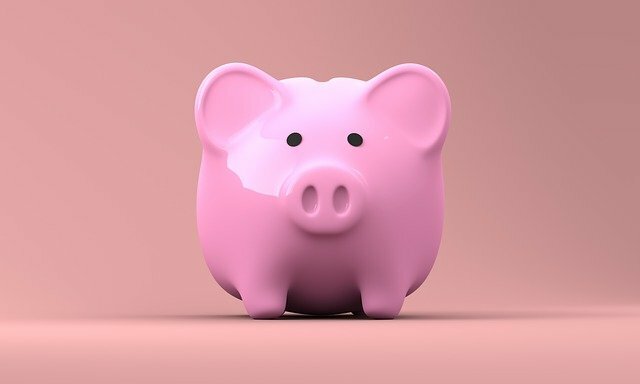 High rents and low disposable income can make it difficult to save so it’s important to consider making the most of government backed schemes to help your money go further. You could look at taking out a Help to Buy or Lifetime ISA. Both of these products can give first time buyers a bonus towards purchasing their new home – as long as you meet the terms and conditions. The scheme that’ll be right for you depends on a few factors like how much the property you’re looking to buy costs and how much money you earn. A good way to start saving towards a deposit is by treating your savings like it’s a bill. Work out how much you can afford to save and then set up a standing order to move money into your savings account as soon as you get paid. Aside the mortgage, what other costs are to be considered when buying a house? 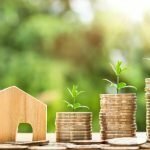 Before you work out how much you can afford to spend on a house you need to consider all the extra costs that come with it and how you’re going to pay for them. Mortgages and advisors often come with fees and there are other costs attached too such as solicitors and getting a survey done on your house. Make sure you shop around for all of these services and don’t just go with whoever your estate agent suggests, if you can find a better deal elsewhere. You could use a mortgage broker that charges no fees and use surveyors and solicitors who come recommended – the savings could be hundreds of pounds. Luckily first time buyers no longer have to pay stamp duty on properties under £300,000. What advice can you offer to get on the property ladder when you’re dealing with average or slightly lower than average salary, you’re paying high rent costs and you’ve a family to provide for as well? Make a budget. By making a note of all your incomings and outgoings each month you’ll get into the habit of knowing when you need to reign your spending in. Make small changes that add up. Swapping where you do your weekly shop, switching your energy provider, moving your debts onto an interest free credit card, ditching takeout coffee, making your own packed lunch and remembering to search for voucher codes before you checkout online are all small changes you can make that could really add up over a year.